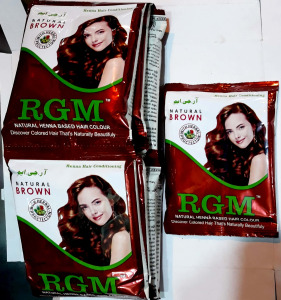 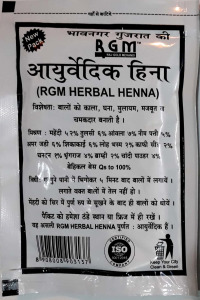 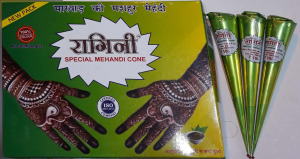 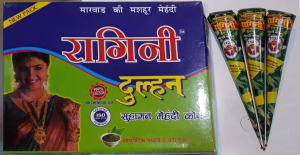 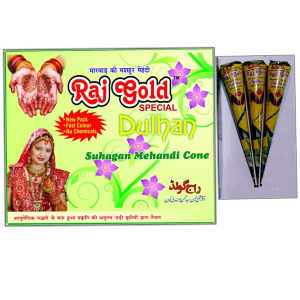 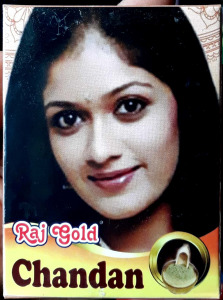 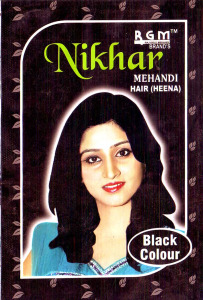 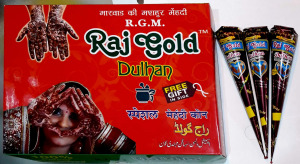 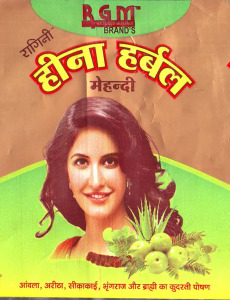 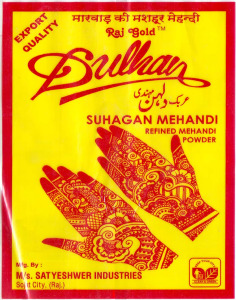 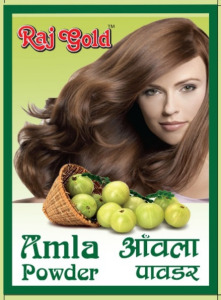 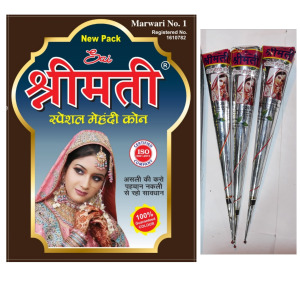 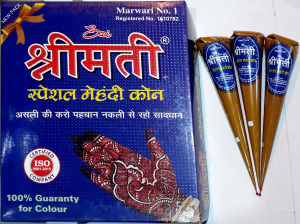 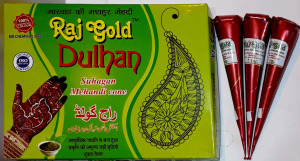 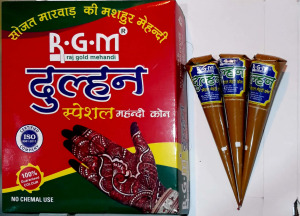 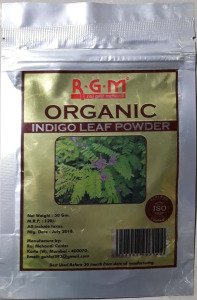 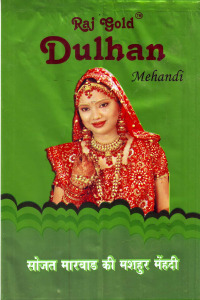 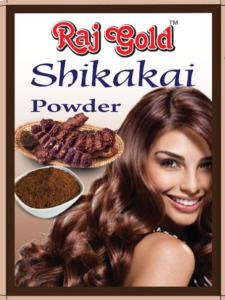 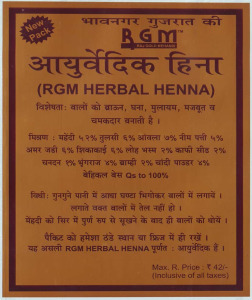 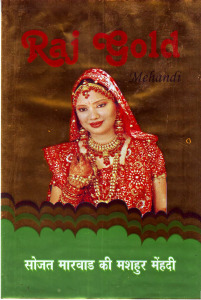 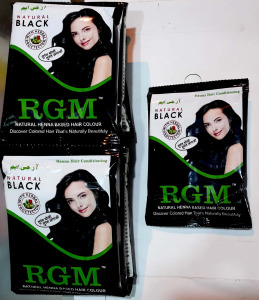 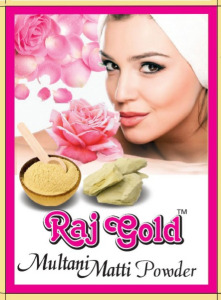 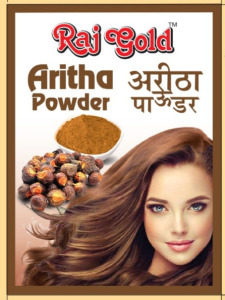 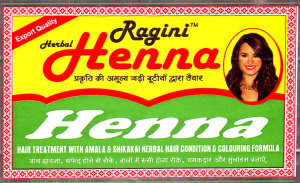 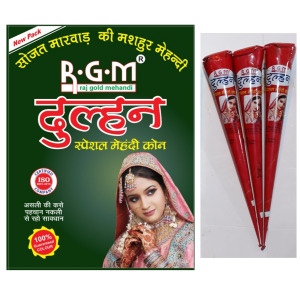 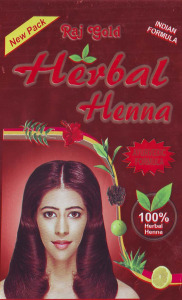 We, Raj Mehandi Center, are pleased to introducing ourselves as a leading organization engaged in the Manufacture, Wholesale and Export of Natural Henna Powder, Henna Hair Color, Henna Products & Herbal Products, Mehandi Powder, Mehandi Cone, Indigo Powder, Senna Leaves, Senna Pods, Senna Powder, Senna T-cut, Chandan Powder, Brown Henna, Black Henna, Burgundy Henna, Shikakai Powder, Neem Powder, Amla Powder, Henna Product, Aloe Vera Products etc. 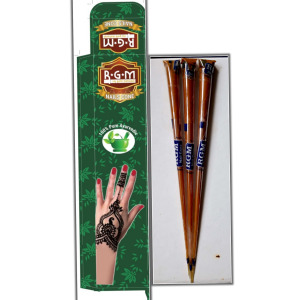 We are equipped with all the requisite tools and equipment in order to manufacture a quality range of products. 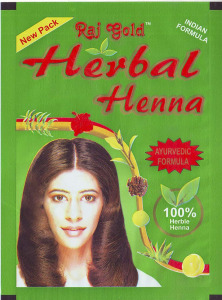 The natural products, that we provide, are processed by using 100% natural ingredients and in hygienic environment, under expert supervision.